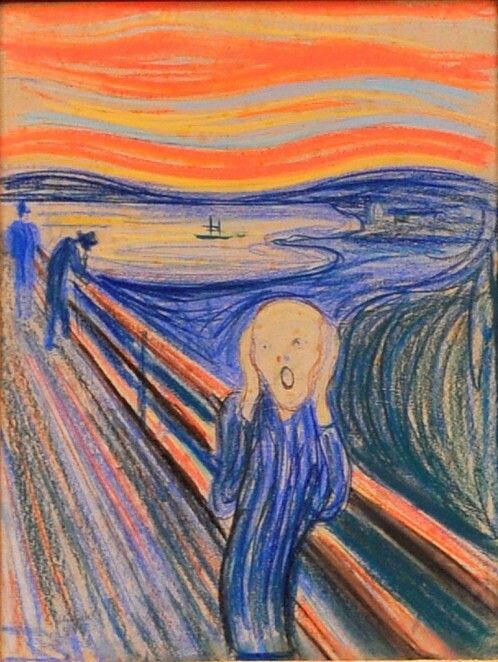 Few other modern artists are better known and yet less understood than Norwegian painter Edvard Munch (1863–1944). The exhibition Edvard Munch: The Modern Eye examines the artist’s work from the 20th century, including sixty paintings, many from the Munch Museum in Oslo, with a rare showing of his work in film and photography. Munch is often seen as a 19th-century Symbolist painter but this exhibition shows how he engaged with modernity and was inspired by the everyday life outside of his studio such as street scenes and incidents reported in the media – including ‘The House is Burning’, a sensational view of a real life event with people fleeing the scene of a burning building. 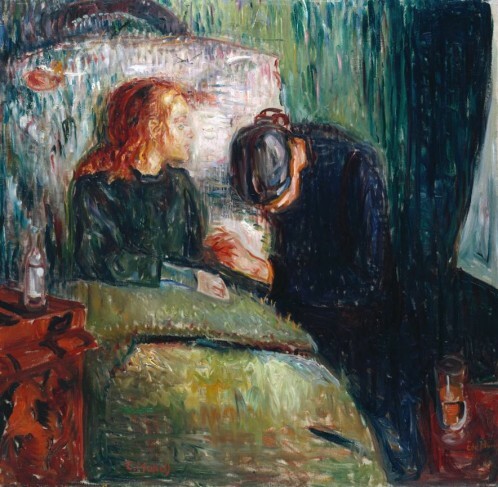 The show also examines how Munch often repeated a single motif over a long period of time in order to re-work it, as can be seen in the different versions of his most celebrated works, such as ‘The Sick Child’ and ‘Girls on the Bridge’.